Step off the plane. Breathe the perfectly clean air. 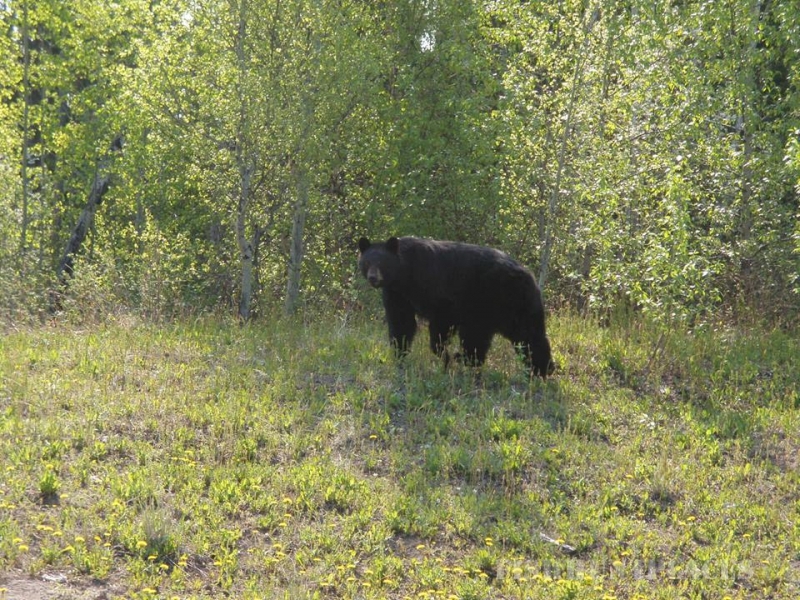 You’re now immersed in the total wilderness of north central Manitoba. 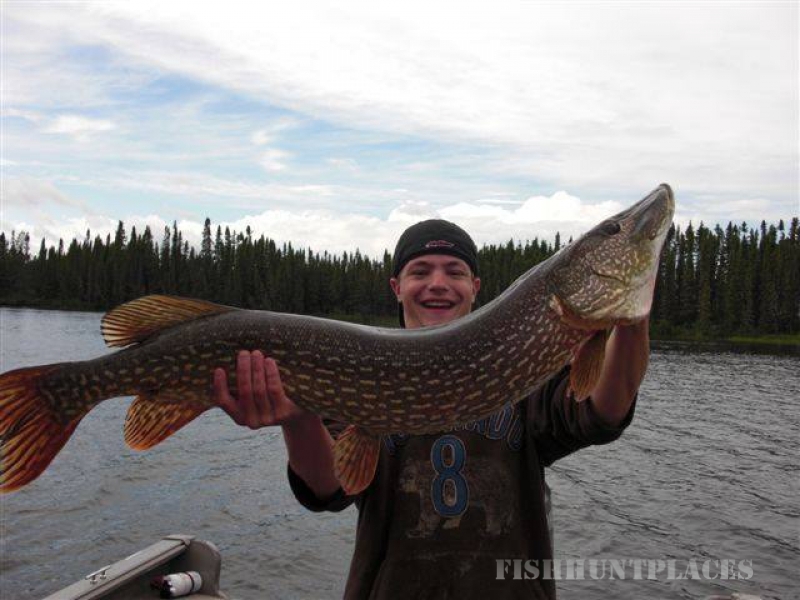 North Haven Resort is a full service five-star resort on Utik Lake that offers some of the best freshwater fishing in North America for northern pike, walleye and lake trout just footsteps from your cabin. North Haven Resort features 1825 Lund Pro Guide boats with 75 hp Yamaha outboard motors. These boats are equipped with a GPS locator, two-way radio, live well, rod holder, comfortable seats, and large casting platforms. 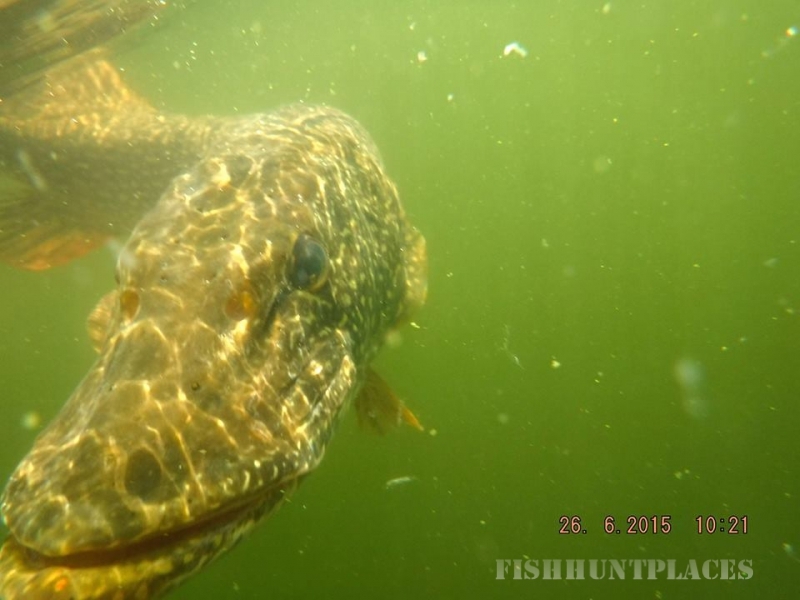 They can safely and quickly put you on top of any fishing hot spot in the entire lake. 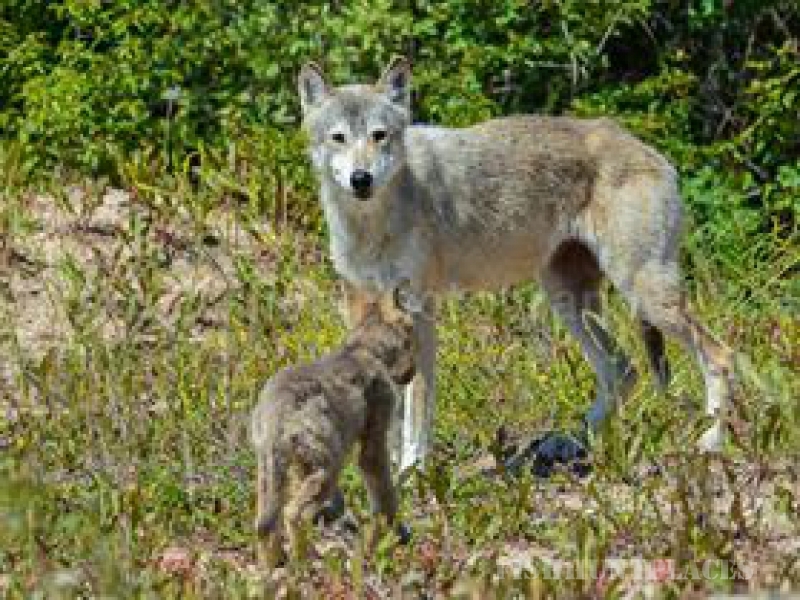 The shore lunches that take place on Utik Lake at noon everyday can be described in one word: delicious. The fresh walleye recipes that we offer range from traditional pan fried and sweet and sour stir fry to honey garlic and spicy buffalo; the possibilities are endless. Homemade potato wedges, salad, fresh fruit, crisp vegetables and a dessert round out the experience that you will not soon forget. 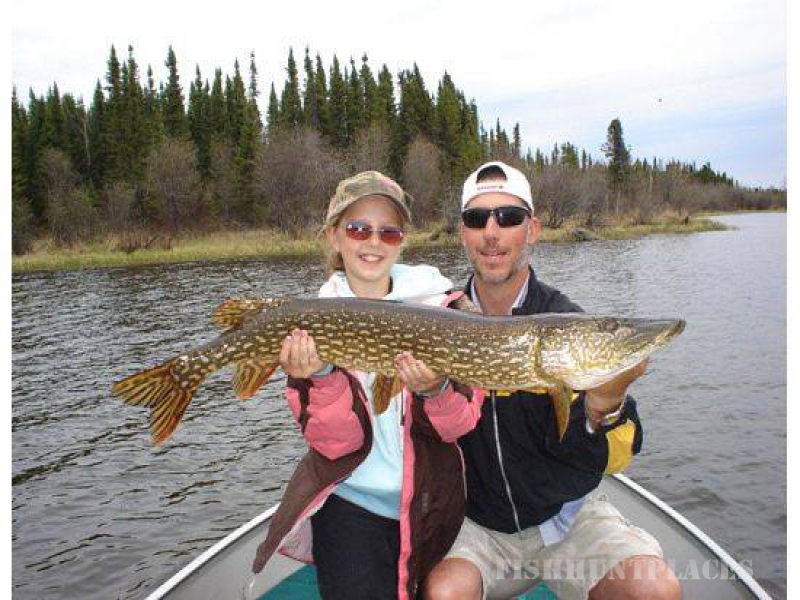 During your time at North Haven Resort you will undoubtedly catch many fish and hopefully you will catch a few “trophy fish”. North Haven actively takes part in the Master Angler Catch and Release Program. This program encourages our guests to practice CPR fishing (Catch, Photo and Release). 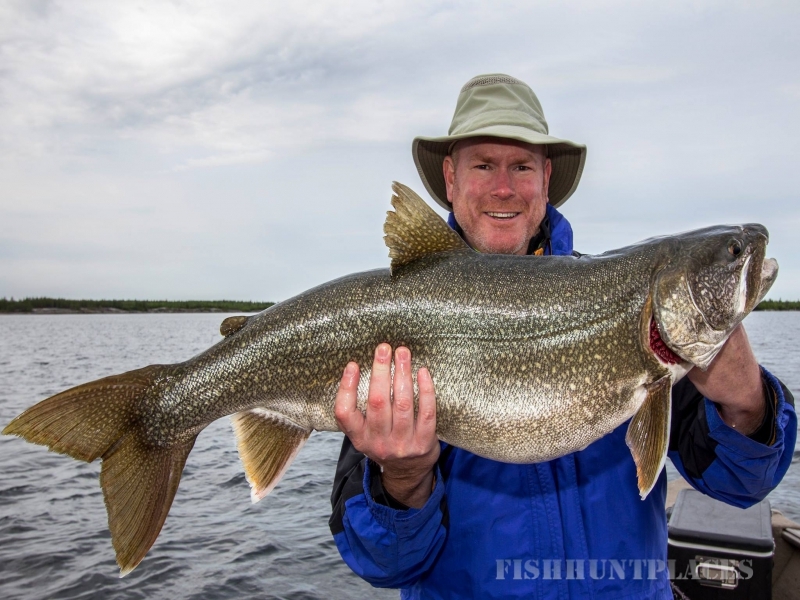 Guests who catch and release a northern pike over 41 inches, a walleye over 28 inches or a lake trout over 35 inches are consider Master Anglers and will receive a special certificate for their accomplishment. 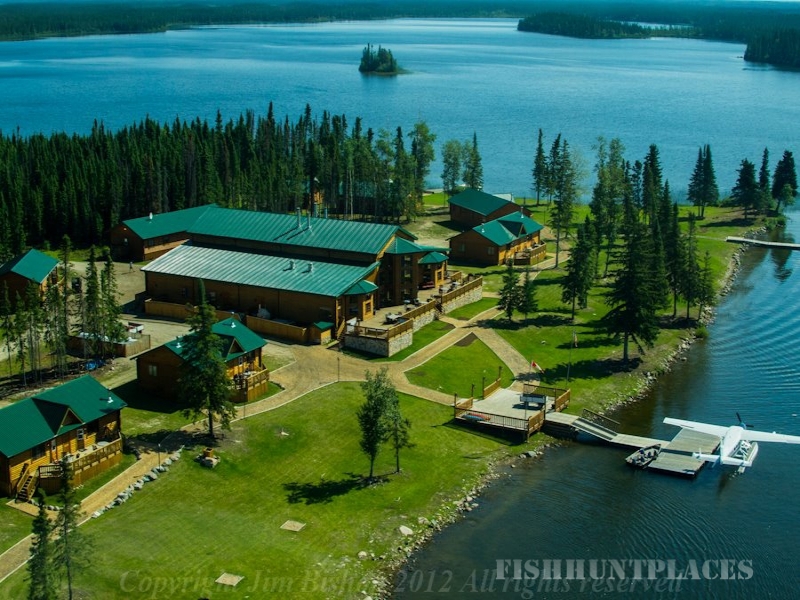 North Haven Resort on Utik Lake offers some of the best fishing in North America. 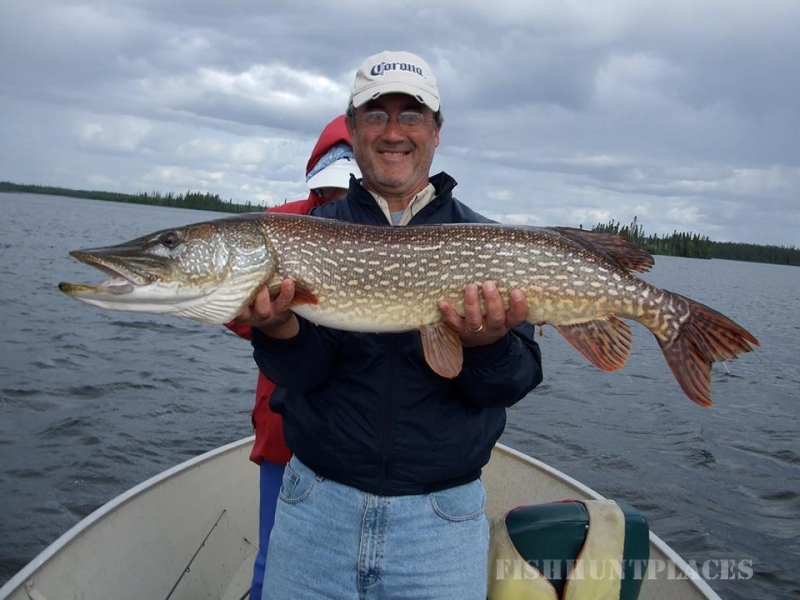 Utik Lake is approximately 50 miles long and is filled with many islands, hidden shallow bays and steep drop-offs that provide the ideal structure to hold monster northern pike, walleye, and lake trout. 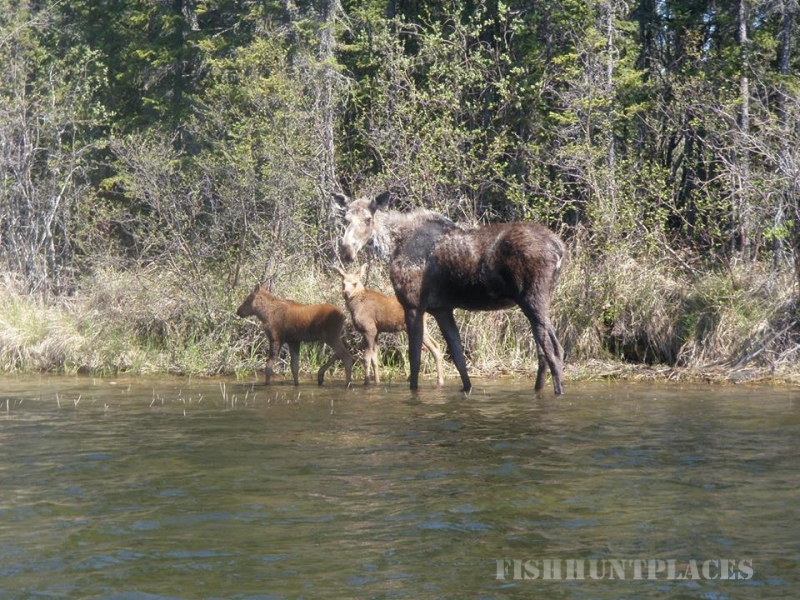 Your guide will constantly put you on productive areas of the lake depending upon the species you are targeting and the time of year. Don’t have the right tackle? 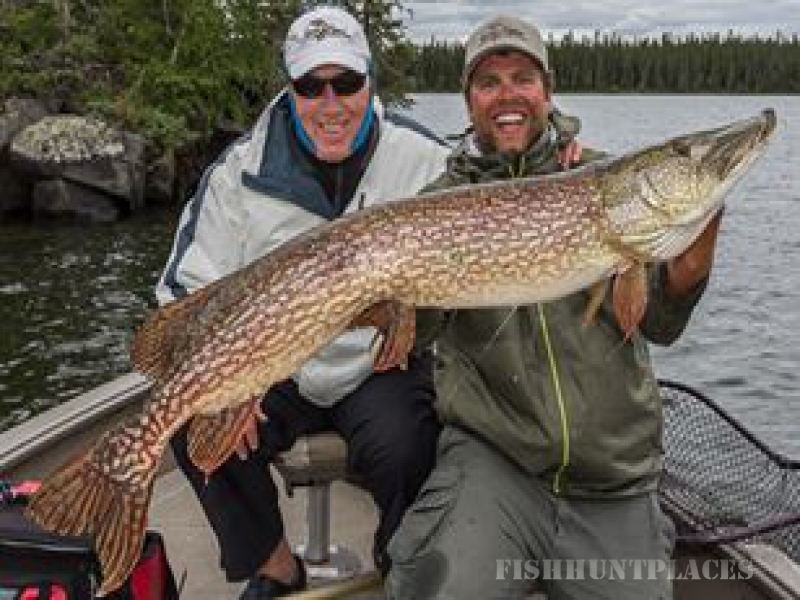 No problem, we can supply all the gear you will need to catch the trophy fish of a lifetime. 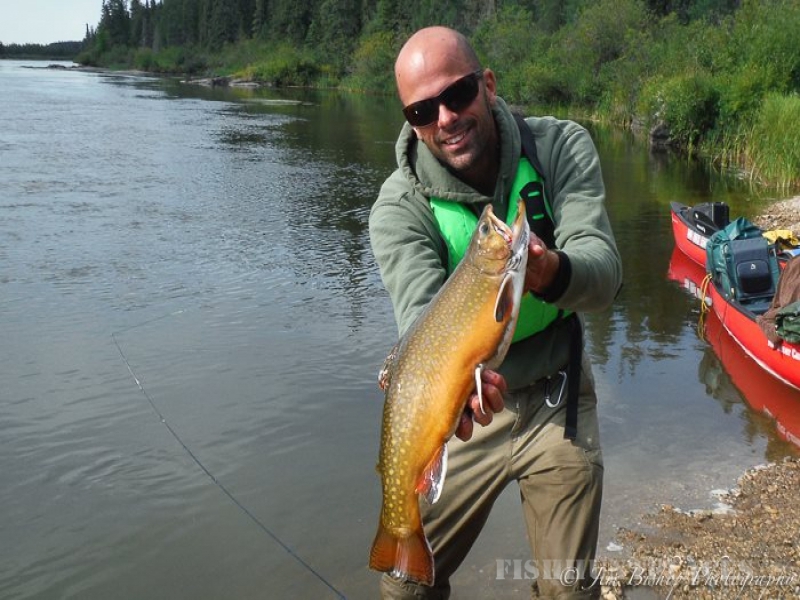 We offer spinning and bait casting rods and reels or you may also want to try fly fishing tackle for the ultimate thrill. 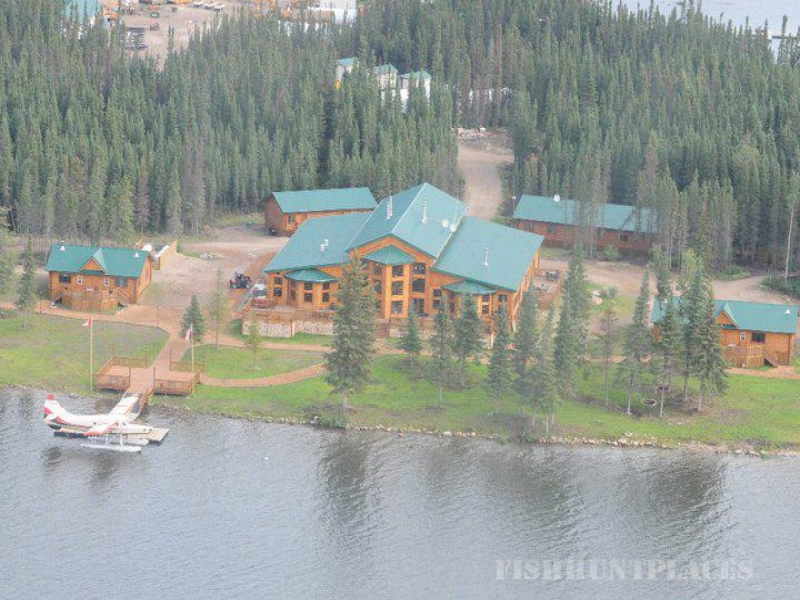 Besides fishing on Utik Lake, North Haven Resort also features World Class daily fly out destinations. 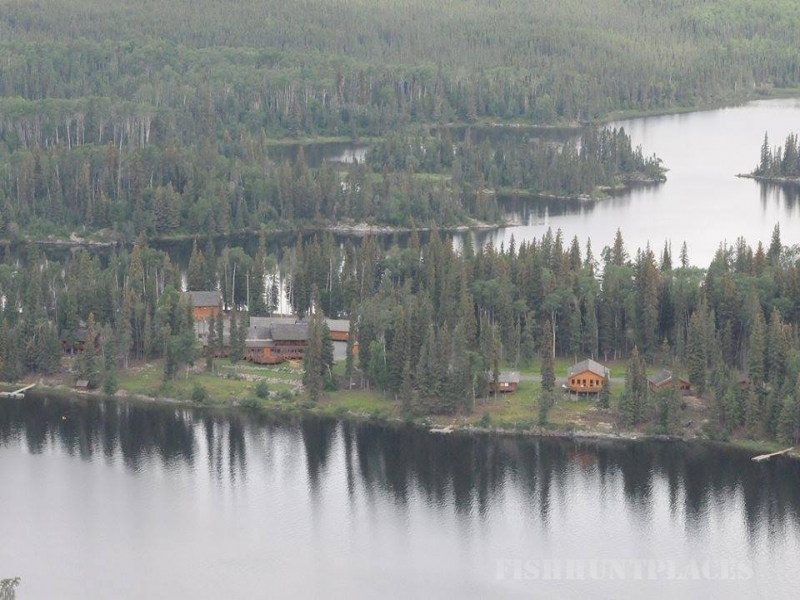 Board our turbo Otter floatplane for the ultimate fishing day trip where you can experience the feeling of being the only person on an entire lake! 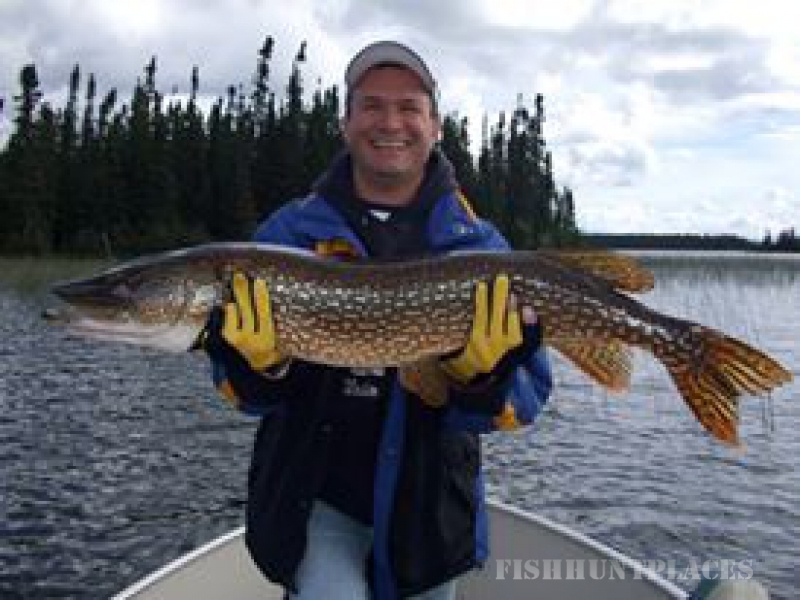 We offer Bear Lake, Hackland Lake and Bigstone Lake that all produce monster northern pike or take a trip to the Hayes River for trophy sea-run brook trout fishing. No matter what location you choose, a fly out trip will turn your vacations into an adventure.